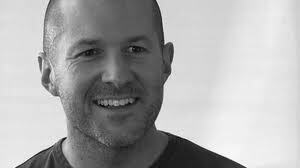 In today's "Movers & Shakers," Bloomberg's Betty Liu reports that Apple's design guru Jonathan Ive is working to overhaul the company's mobile operating system. Interestingly mention is made of Ive's revamp of Mail for iOS being pushed back to a later release. But that is something I'm looking forward to seeing.